Komaneka at Bisma is carved into the Campuhan river valley. 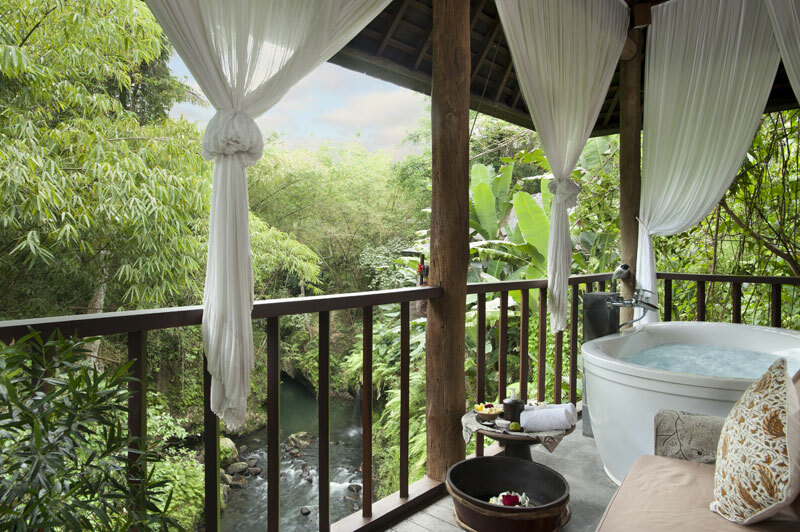 Komaneka at Bisma's spa villas overlook the verdant valley. 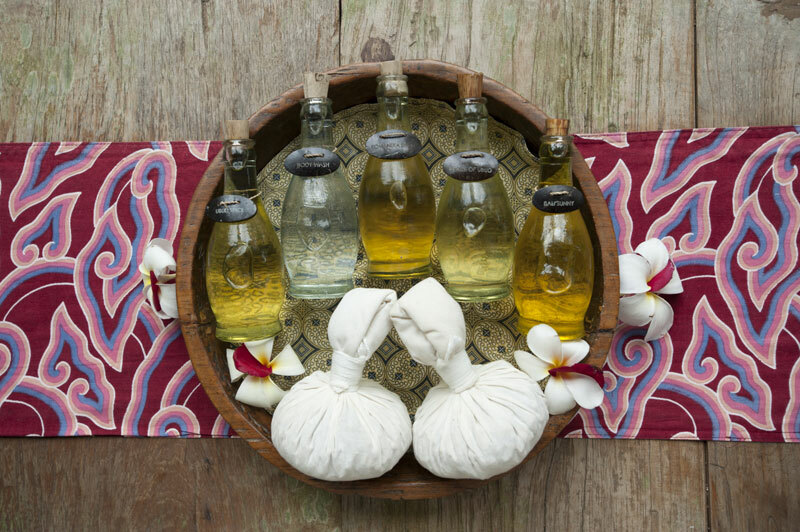 Chose from the hotel's signature massage oils for treatments. The spa offers Balinese, Swedish, and Shiatsu massage techniques. Stilted above the Campuhan River, the Komaneka at Bisma spa takes cues from its verdant surroundings in crafting its wellness experience. 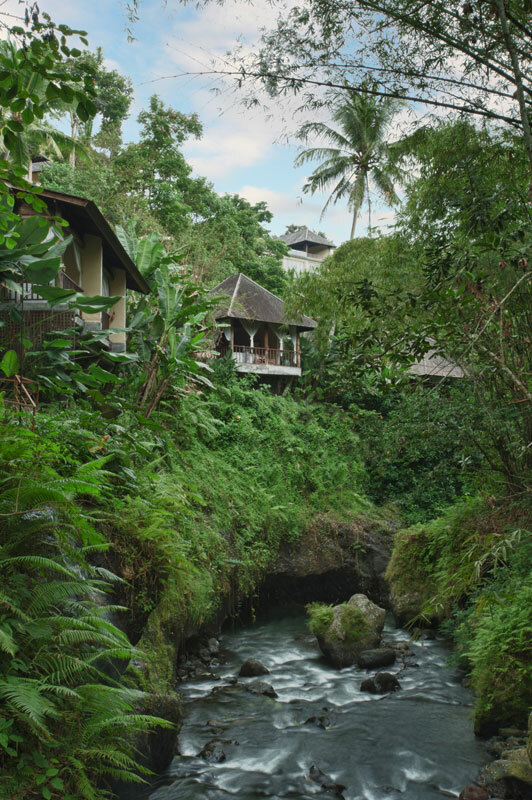 The 34-suite and 10-villa hotel is an Ubud mainstay, situated on the side of a valley lined with palms and papaya trees. Five of its open-air spa villas offer lofty views of the valley below, while the river’s rushing current provides an ambient soundtrack during treatments. 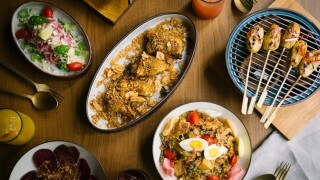 The spa has unveiled two new packages it its existing menu, both offering marathon-length pampering sessions and Balinese wellness techniques infused in the treatments. 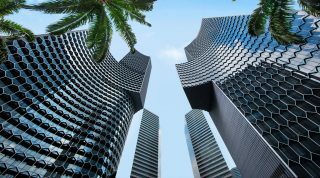 The Bisma Royal Package, the hotel’s signature treatment, reportedly came at the request of guests that the existing two-hour treatments were not long enough. Beginning with a one hour massage, the treatment combines a therapeutic steam compress to release toxins with an energizing papaya-and-pineapple fruit body mask, culminating in a milk bath set in a oversize jacuzzi bathtub overlooking the valley. The Dedari Package, dedari meaning a symbol of a beautiful goddess, lasts three and a half hours including a rejuvenating facial treatment using Biokos products, nail care, and a traditional hair mask treatment. Also on offer, existing favorites like the Boreh Bali using a mixture of sandalwood, cloves, cinnamon, ginger, nutmeg, and coriander to stimulate blood circulation and the tamarind body polish ritual that exfoliates dead skin cells with a blend of tamarind, honey, jasmine oil, and fresh milk. Treatments at the Komaneka at Bisma spa won’t set you back more than US$100, meaning you can indulge again and again throughout your stay. 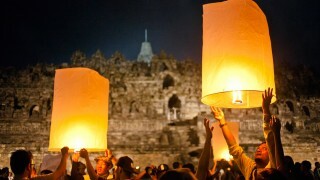 For more information, visit Komaneka hotels (Jl. 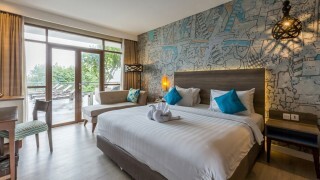 Bisma, Ubud; 62-361/971-933; doubles from US$350).